The Pakistan Tehreek-e-Insaaf (PTI) government is yet again, taking a revolutionary measure in the healthcare sector by imposing a ‘Sin Tax’ (Gunnah Tax) on cigarette smokers across the nation. Sources say that the federal government was going over several options as high-level consultation meetings are underway to address the matter. 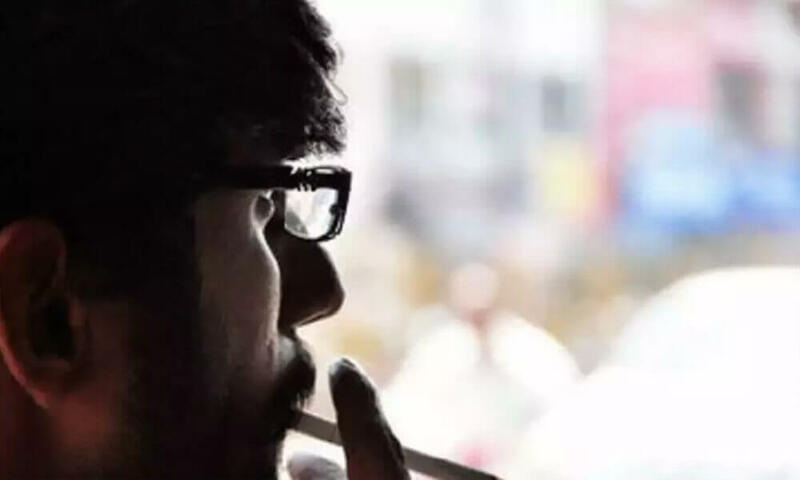 A correspondent of ARY News, Jahangir Khan, said that the center has decided to impose a heavy sin tax on smoking tobacco. This step is likely going to lead to an increase in cigarette prices countrywide and earnings from this tax is expected to be in the billions. The tax is already present in some European Union nations in various forms. Unpacked Cigarettes Banned in Pakistan! In the Phillippines, it has been imposed with the passing of the Sin Tax Reform bill. Jahangir also stated that a tax of around Rs 5-15 a packet was expected to be levied. Government sources have confirmed that roughly 4 billion cigarette packets are produced in Pakistan annually. The public exchequer is expected to gain billions of rupees from this taxation. The news of Sin Tax being imposed in Pakistan was followed by an uproar on social media. I’m a chain cigarette smoker myself and I appreciate all the measures taken by the government to discourage smoking and I understand it’s injurious to health but this term “Gunnah Tax” is inappropriate. If this is gunnah then what would we name and term the actual gunnahs. And Aamir Liaquat agreed with his statement! What do you think of Sin tax on smoking? Let us know in the comments below. For more updates, stay tuned to Brandsynario! Previous articleMahira Khan Shuts Down Troll Over Viral Pictures With Ranbir Kapoor! Next articleMasala Awards 2018: Pakistani Celebrities Light Up Dubai!